The experience of driving for the first time can be both thrilling and scary at the same time. Most new drivers are teen drivers who have never owned their own car before. Most likely, they are learning to drive with their parent’s car. But once a new driver gets their driver’s license, they don’t want to rely on using their parent’s car to get to work or school. They want to have a car that they can call their own. This doesn’t mean going out and purchasing some $3,000 used car you find on Craigslist. You want to not only make sure your car functions but that you choose a make and model that has a reputation for being a great car for new drivers. The best cars for new drivers are ones that are economical and dependable. They don’t need to be expensive or look fancy. They just have to be safe for driving and affordable to purchase. The great thing is that a lot of economical cars contain a lot of new safety technology that you used to only find in luxury cars. Features like smart technology and voice activated controls are starting to become more standard in just about every new vehicle these days. 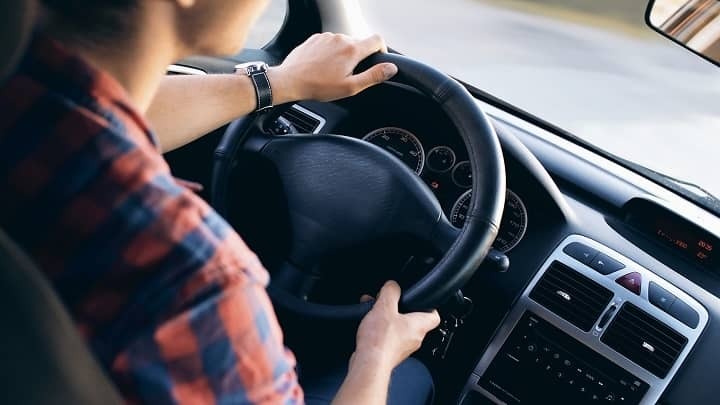 Below is a list of the top 5 best cars for new drivers which contain a mixture of cars that are good on mileage and enhanced with technological features like these. Chevrolet Sonic–At just $18,000, the Chevrolet Sonic contains the latest technologies for driver safety that any new driver can appreciate. It features lane departure warnings and forward collision warnings, which are features you would usually find in higher class cars. You can also choose to have an optional rearview camera installed. Honda Civic–Every new driver needs a car that performs well and has cabin comfort with the latest in car technology. The Honda Civic has this and so much more, including a large trunk and a roomy interior. It is also great on gas mileage with 41 miles-per-gallon on the highway and 31 miles-per-gallon everywhere else. The Civic has even won awards for its emphasis on safety. Ford Focus–The Focus is an affordable Ford model which has a long lifespan and is very affordable. Most Focuses can be purchased for under $20,000 and they even come with certified warranty plans. With 30 mpg, this is a very economical car for any new driver who is looking to purchase their first car. Kia Soul–The perfect first car for any new driver who wants to be a responsible driver. The car features UVO eService technology that can be synchronized with your smartphone device. This allows parents to communicate with teen drivers in case the drivers have questions about something. There are even crash prevention features such as the lane departure warning and the forward collision warning. At $22,780, this is the best first car you can ever get yourself or someone you love. Honda Fit–Another great car for any new driver who wants to spend less than $20,000 on their first car. At only $16,690, the Honda Fit has an impressive 33 miles-per-gallon capability along with automatic There is even a rearview camera for seeing in theback of the car too. The car you end up choosing really depends on your current financial situation and the number of technological features that you want to have in it. The most important thing is to choose a car that you can afford and that has great gas mileage. The Honda Fit and Chevrolet Sonic would probably be the best choices in this case.